We talk without considering whether we might be hurting the person next to us. We eat that last piece of pie even though we’re on a diet. We’re driving, someone recklessly cuts in front of us, and so we feel an urgent need to lash out at him. We buy and sell where we really shouldn’t, without thinking through the consequences. Well, in the moment, our mind will rationalize our behavior making us think/ feel that it just seems like a good idea at the moment. But behind the curtain, the reason, at its core, is evolutionary. 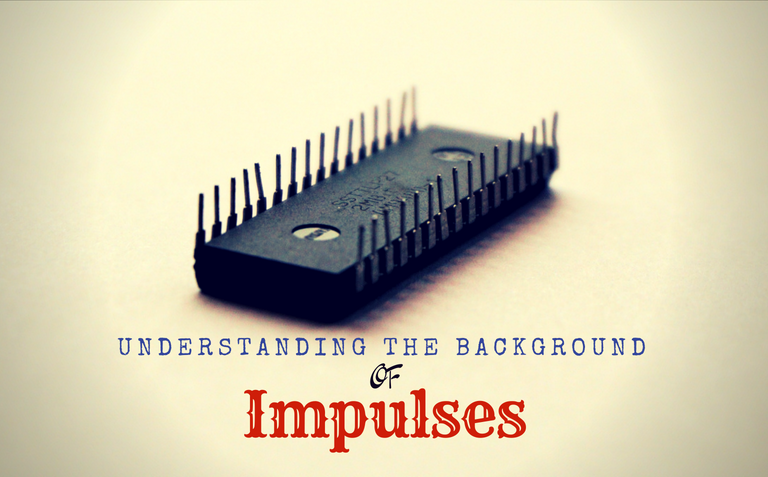 Impulses have their roots in unconscious mental processes that underpin every aspect of our lives. The interesting thing about impulses is that they’re really ‘mindless habits’ — or ‘shortcuts’ if you prefer — that our brain creates to make things easier for itself. This is analogous to a computer that stores data on its RAM in order to help it run faster and smoother. These ‘shortcuts’ help our brains process things faster – for our distant ancestors, for instance, this often meant the difference between being eaten alive by a bunch of saber-tooth cats on the spot, or making it alive and well. 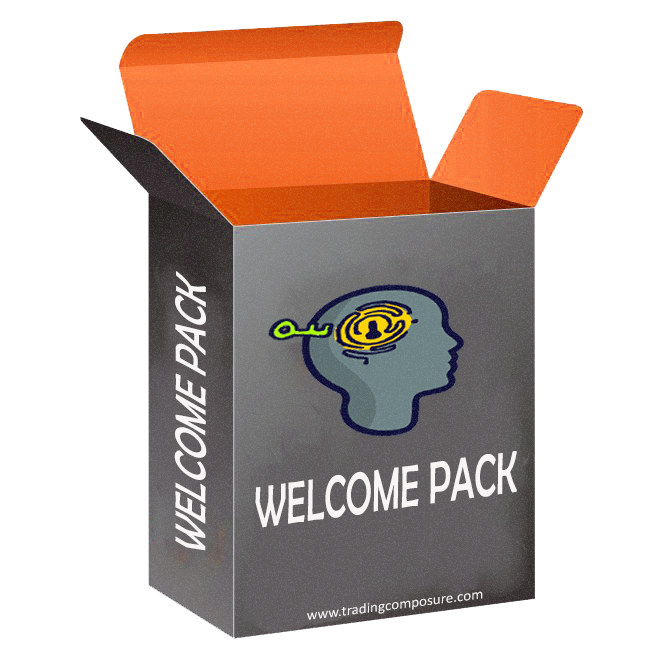 Nothing that goes into our brain as an experience is left unchecked. Everything that is perceived consciously or unconsciously is processed at a subconscious level. For instance, you are probably sitting and reading this post, and, at the same time, your sense organs are still sending information about your surroundings you to your brain. There’s an unconscious mapping of the territory that’s happening so that in the case of an impending danger, your brain defaults to fight or flight mode in the space of a micro-millisecond. So, this also means that when it comes to giving in to our impulses we are behaving not as rational human beings but as zombies. 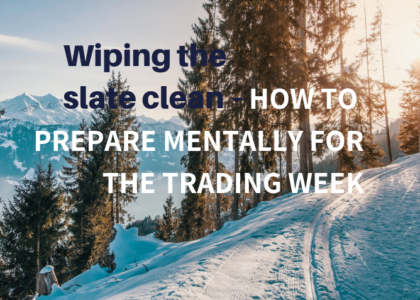 The goal of a trader is never to make permanent decisions based on temporary emotions. 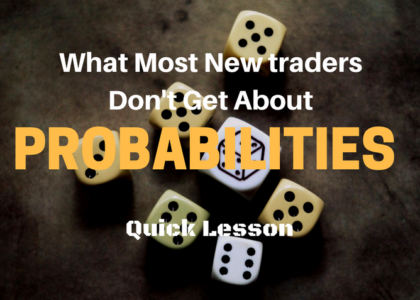 The first time you initiated that trade, you probably felt a plethora of feelings – perhaps hope, faith, greed – so you acted them out mindlessly. Because you didn’t know any better at that time. You did the best you could with the awareness, the skills, and the knowledge you had back then. Now, win or loss, your brain still holds this event on its ‘RAM and when similar circumstances happen in the present, it replays the initial feelings in your body, pushing you to act in a similar way — mindlessly rather than mindfully. If you’ve been trading for a while, you know what I mean. This can be a real problem, so we need an efficient way to work with impulses. When all is said and done, the goal of a trader is never to make permanent decisions based on temporary emotions. And, if we want to always be a step ahead of our impulses, as always, conscious awareness is key and mindfulness is a way to develop it. With enough practice, you’ll develop a capacity to witness your impulses, and not get entangled in them, instead of mindlessly expressing them via your actions. And a combination fo the two — mindfulness and journaling? When you do those things, you are consciously telling your mind that you do NOT want to act out the old patterns anymore. You want to empty the ‘RAM’ and start over with a response that you are consciously deciding to put there — in the RAM. And the more you choose not to act on some otherwise mindless impulses, the more you’re building your capacity to respond in a new, more fulfilling and more productive way. Wow Super.. yvan great clarity in your writing.. Thank you Dhaval! And thank you for reading.